Wash potatos thoroughly. Cook in a large pot of boiling salted water until just tender, about 25 minutes. Drain potatoes, let cool and peel if desired. Cut into bite-sized pieces and transfer to a large bowl. Add celery and green onions, sprinkle with vinegar, oil, salt, and pepper. Toss gently to coat. 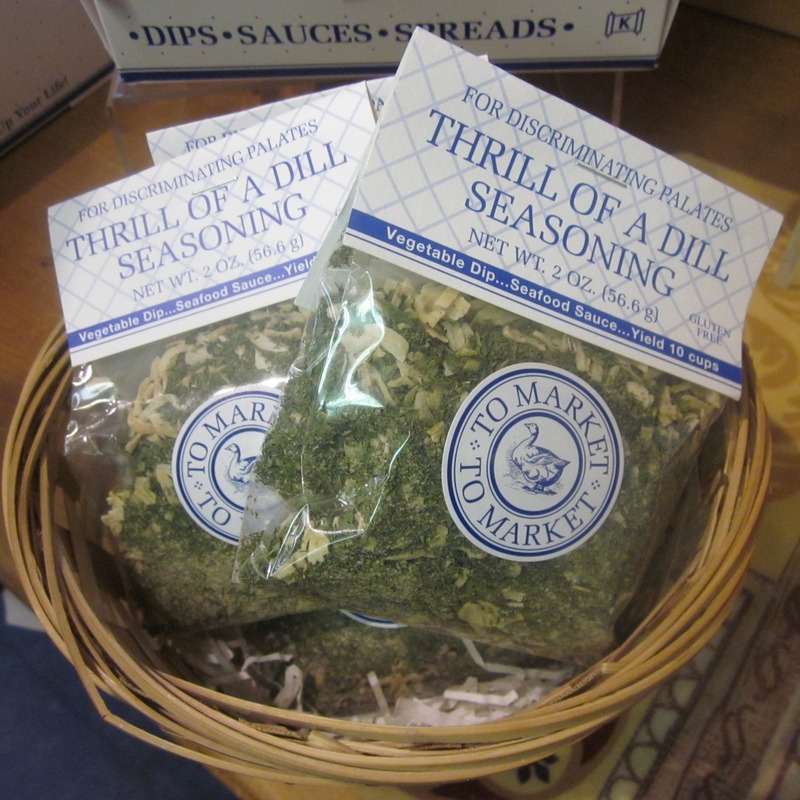 Prepare Thrill of a Dill recipe (mix + 1 cup sour cream & 1 cup mayonaise) and stir in 1/2 tsp paprika. Toss potatoes with half the dressing, stirring gently to coat. 30 minutes before serving, toss again and add more dressing if needed. Sprinkle remainign paprika on top and serve.